appointed office-holders are not as legitimate as those chosen by the people. Putting aside the absurdity and the dangerousness of his assault on the independence and freedom of the judiciary, Ford’s latest comments are ironic and hypocritical. How can it be that the premier believes a resident in Peel shouldn’t have the right to vote for their regional chair, when someone living nearby in Halton does? And given we now know Ford believes elected officials are “above” appointed officials somehow, will he treat the elected regional chairs of Durham, Halton and Waterloo better than he will the appointed chairs of Peel, York, Niagara and Muskoka? In favour of direct election by the voters at large: Joe Li (Markham), John Taylor (Newmarket), Justin Altmann (Whitchurch-Stouffville), Nirmala Armstrong (Markham) and Jim Jones (Markham). Against direct election: Steve Pellegrini (King), Margaret Quirk (Georgina), Gino Rosatti (Vaughan), Frank Scarpitti (Markham), Vito Spatafora (Richmond Hill), Tony Van Bynen (Newmarket), David Barrow (Richmond Hill), Maurizio Bevilacqua (Vaughan), Geoffrey Dawe (Aurora), Michael Di Biase (Vaughan), Mario Ferri (Vaughan), Virginia Hackson (East Gwillimbury), Jack Heath (Markham), Brenda Hogg (Richmond Hill). Ford promises a Free vote. Reporter: “On Wednesday you’ll have to introduce debate on the “Notwithstanding Clause”. In voting the notwithstanding clause will this be a whipped vote? Will you be forcing… the Tories have a majority… but will you be forcing your MPPs to vote for this initiative or will this be a free vote? Ford: “It is a free vote. I don’t believe, my friends, in whipping the vote. Our team is together on this. Our Cabinet is 1000% behind this decision. And we just don’t go out there and put laws out there willy-nilly. We consult. Ford had of course already decided on the Government's response to Mr Justice Belobaba's ruling before the Cabinet had time to meet. 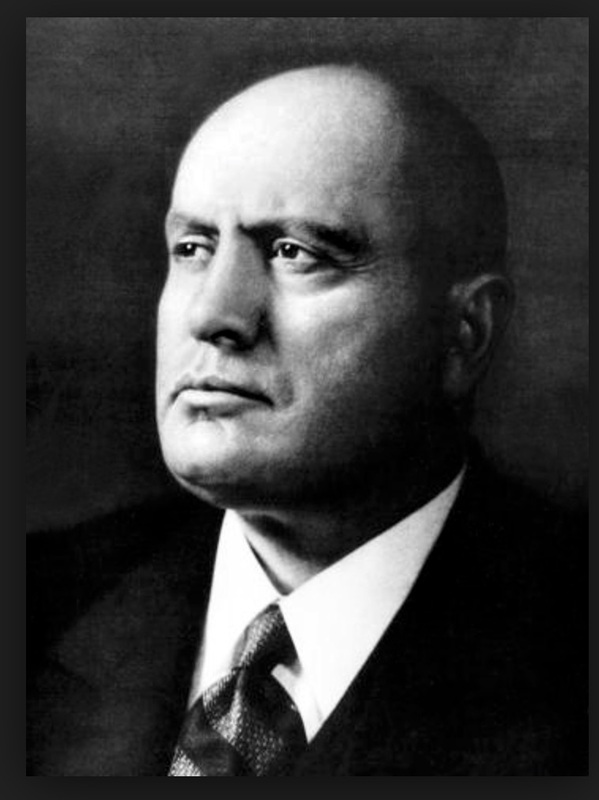 Party discipline is very strong at Queen’s Park and I suspect very few, if any, will wish to take up Il Duce's offer, fearing it will damage their standing in his eyes. But wouldn’t it be refreshing if one or two PC members were to voice their concerns? Admittedly it would be pure Alice in Wonderland to expect Caroline Mulroney to express any reservations. She is, after all, Attorney General. But what about Christine Elliott? Another lawyer. Will she deconstruct Mr Justice Belobaba’s ruling tomorrow? Telling us how he got it all wrong. Or will she be Miss Invisible and stay away?